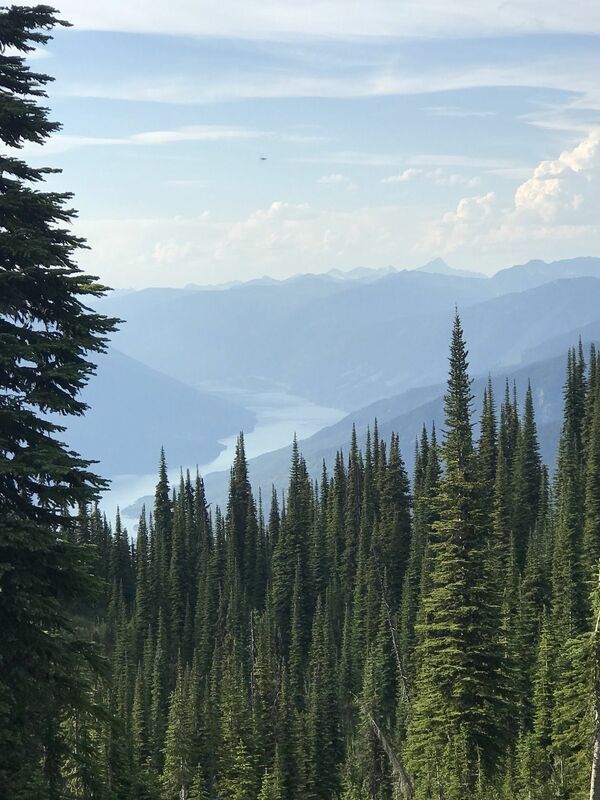 Mount Revelstoke Trail is a 3.5 kilometer moderately trafficked loop trail located near Revelstoke, British Columbia, Canada that features a lake and is rated as moderate. 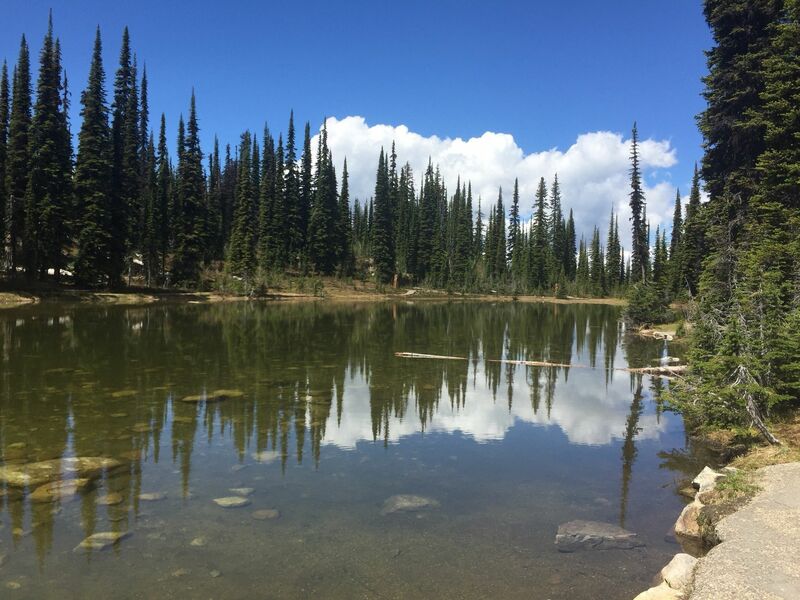 The trail is primarily used for hiking, walking, nature trips, and birding and is best used from May until October. Dogs are also able to use this trail but must be kept on leash. 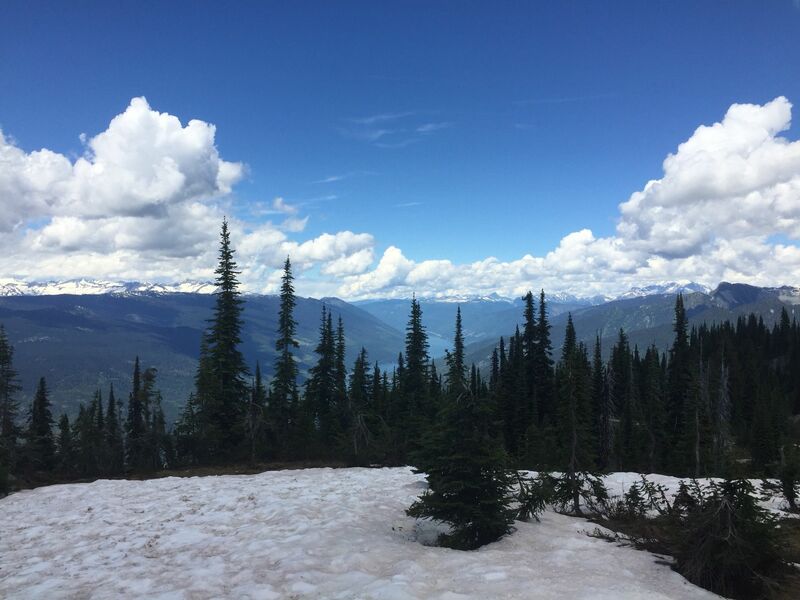 Mount Revelstoke National Park is a place of contrasts and offers the chance to explore the rugged Columbia Mountains. 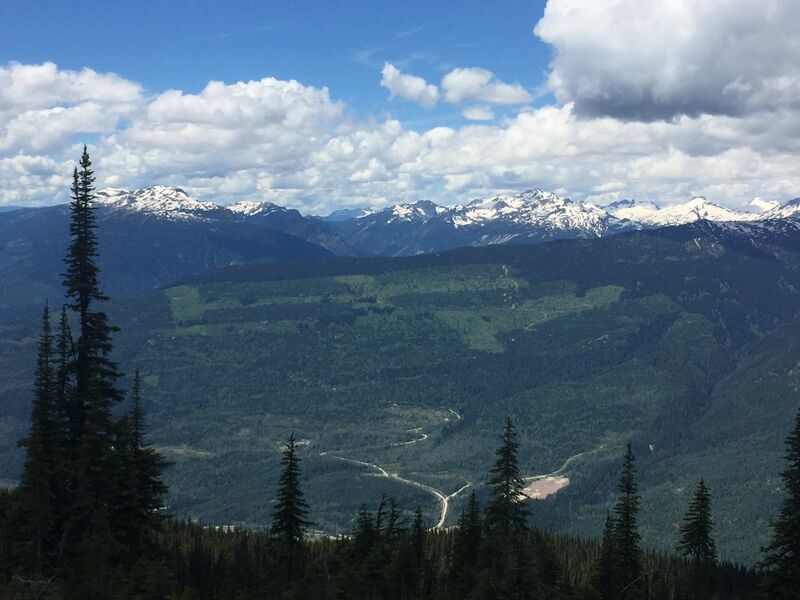 Mount Revelstoke's trails range from short, valley-bottom strolls along the pathways, to steep, tough climbs. 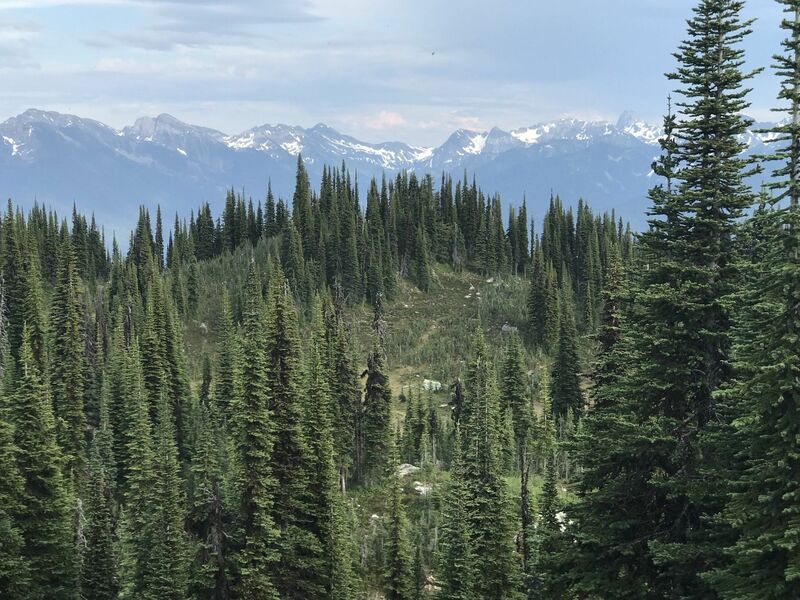 Some trails offer spectacular panoramic views of mountains from sub-alpine meadows lush with wildflowers, while others wind through stands of old-growth cedar-hemlock forests. 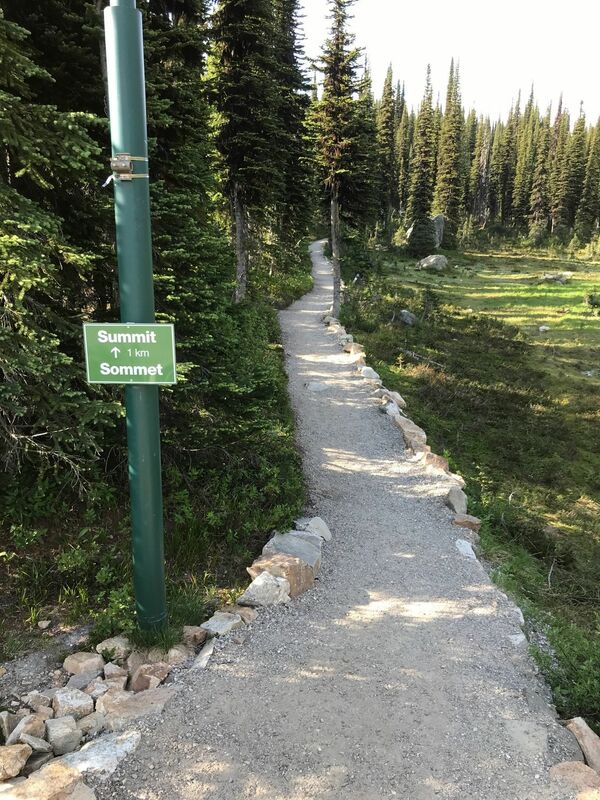 The paved trail takes you through a sub-alpine meadow. Signs provide information about this fragile area where winter lasts up to nine months of the year. 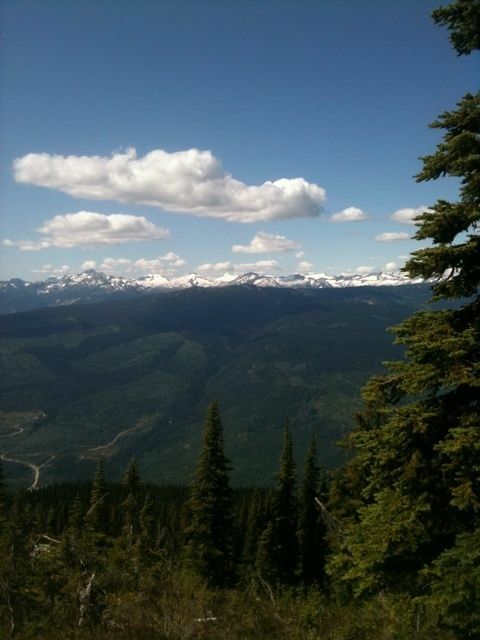 A point of interest is the Icebox, a shaded rock cleft where snow persists throughout the summer. 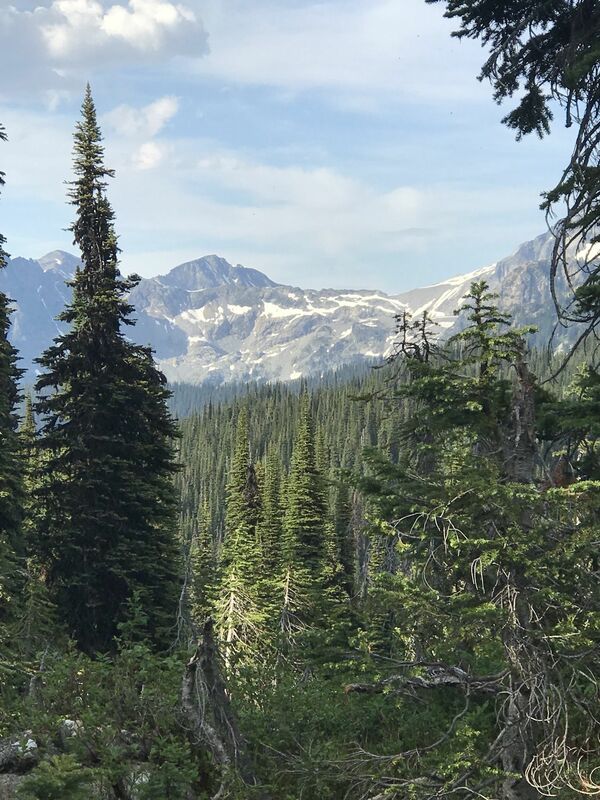 This trail is at its best in late July and early August when the wildflower blooming season is at its peak. 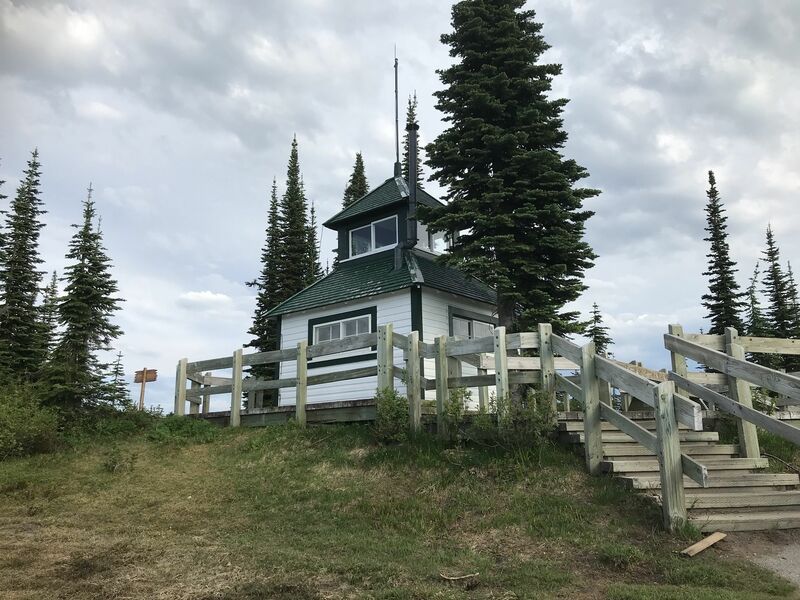 Trailhead is at the summit of Mt. 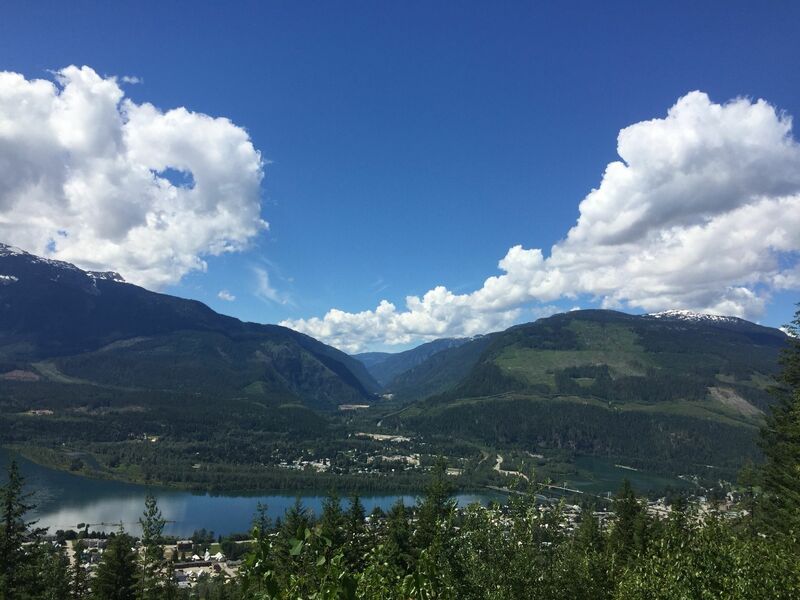 Revelstoke, a 25 km drive from the town of Revelstoke. 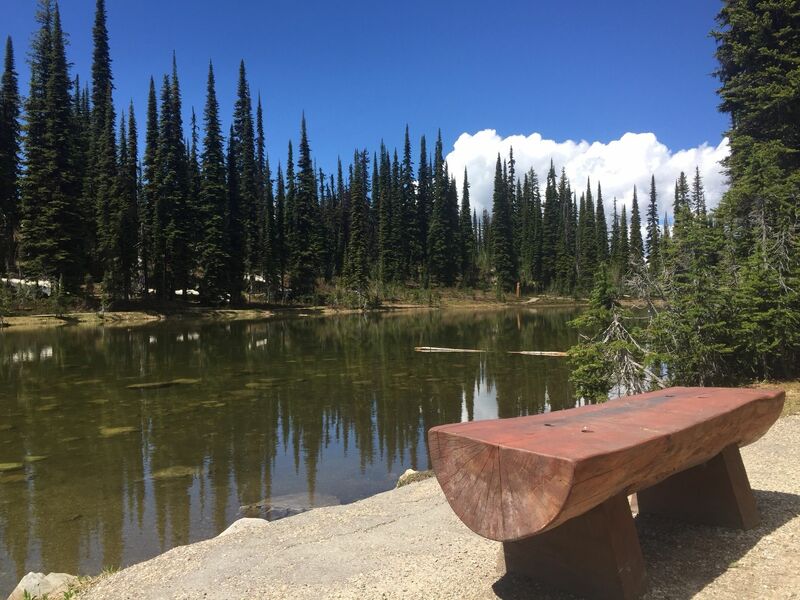 The 'Hiking in Mount Revelstoke National Park' brochure contains a map and information on trails. 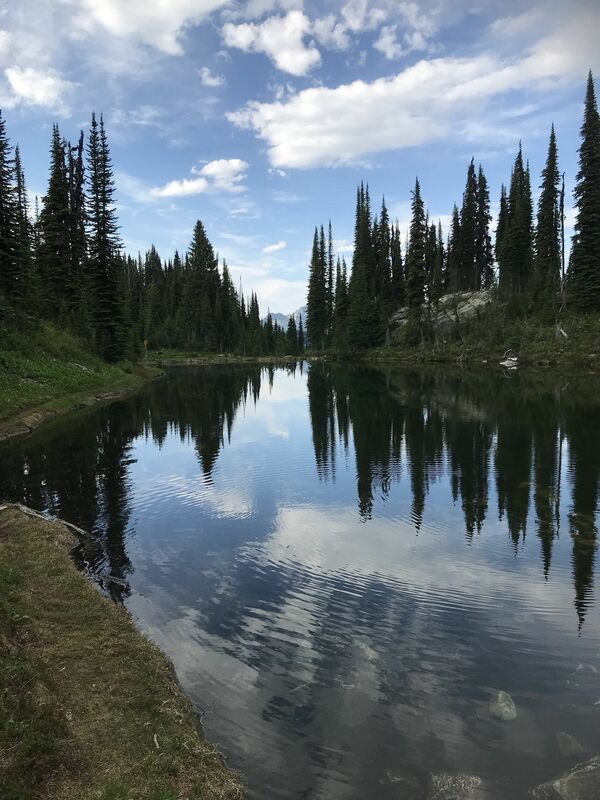 The publication “Footloose in the Columbias,” available at the Friends of Mount Revelstoke and Glacier National Parks, includes details on trail length, hiking time, difficulty, elevation gain and special features. Voluntary safety registration is available. 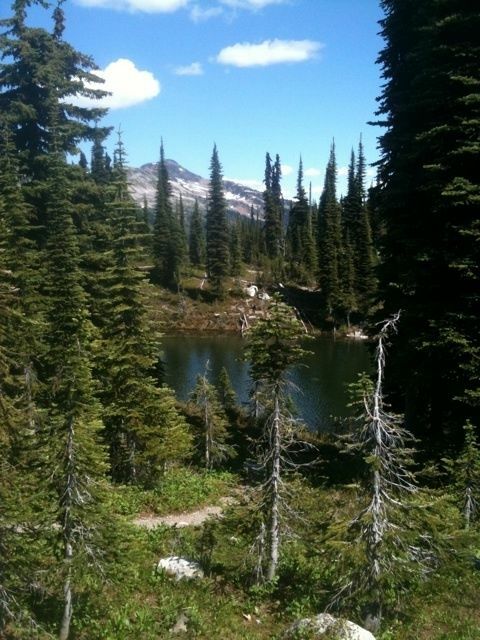 Beautiful trail with dense forest..!! Beware of wildlife especially Bear.!! Grizzly was here couple of hours ago.